It’s no surprise how much I relish a good Italian trip. 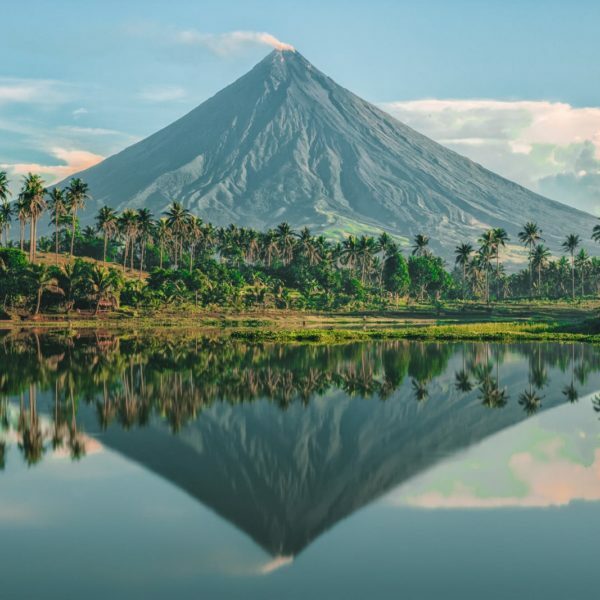 I mean, it’s one of those countries that I could visit every week If I could (and I’m already itching to get back). 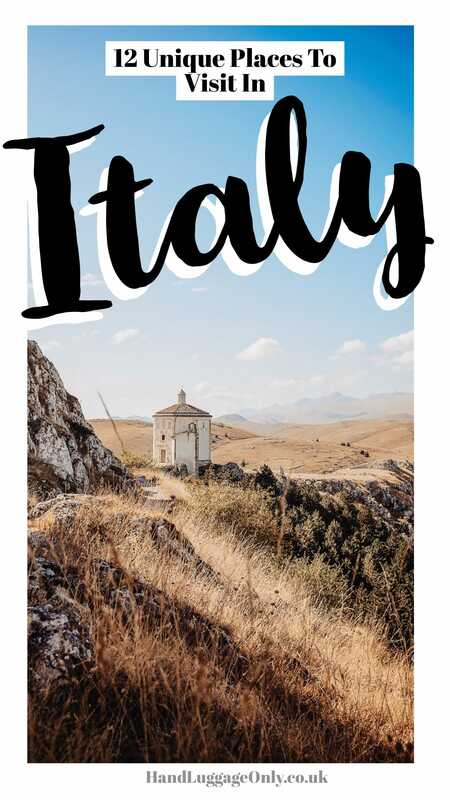 Now, the thing I love most has to be all the unique places in Italy, I’d even go as far as saying it’s one of the prettiest and most diverse countries to visit. 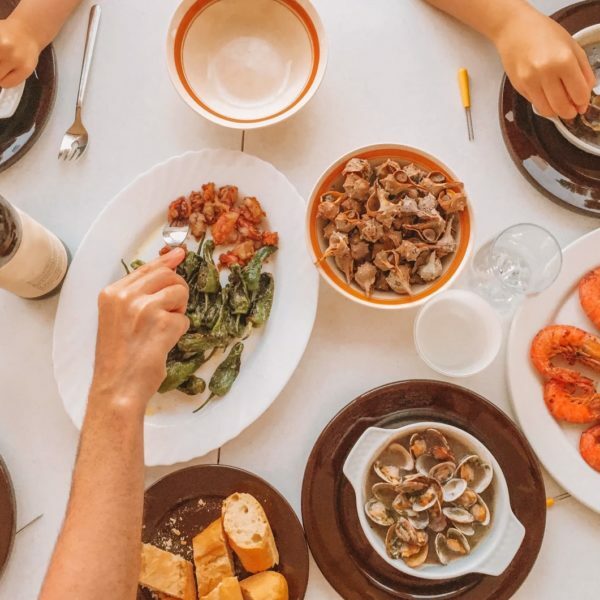 Yes, you’ve got the more popular spots like; Florence, Cinque Terre and Rome (which are uhhhhh-mazzzzzzing) but there’s so much more to Italy than the popular spots. 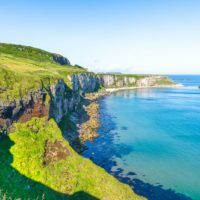 The whole country is so diverse, with the south being so different from the north and all the cities having their own character and charm. That’s all without even mentioning the nature! 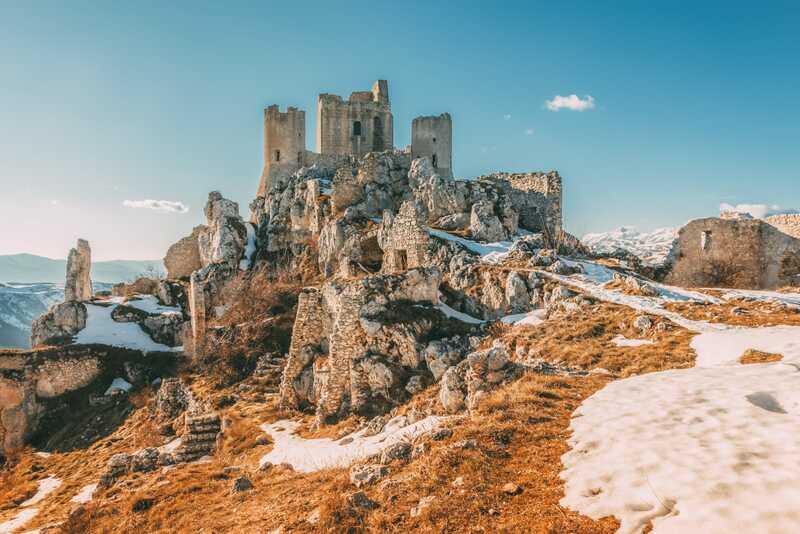 Another gem in Abruzzo, Rocca Calascio is a dramatic and totally idyllic place to see. I mean, I always get those ‘Game of Thrones’ vibes from this place… is it just me? 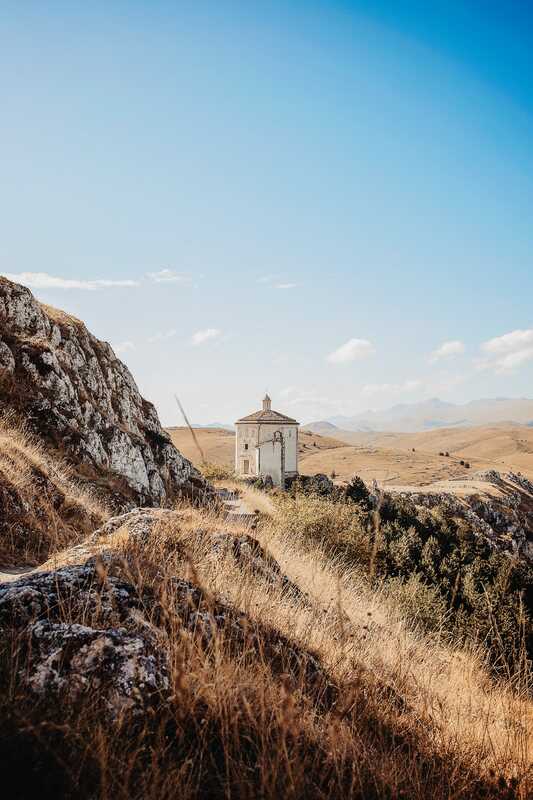 Anyway, it’s one of the truly unique places in Italy you should see – just make sure to take your walking boots as the walk up can be pretty tiring. 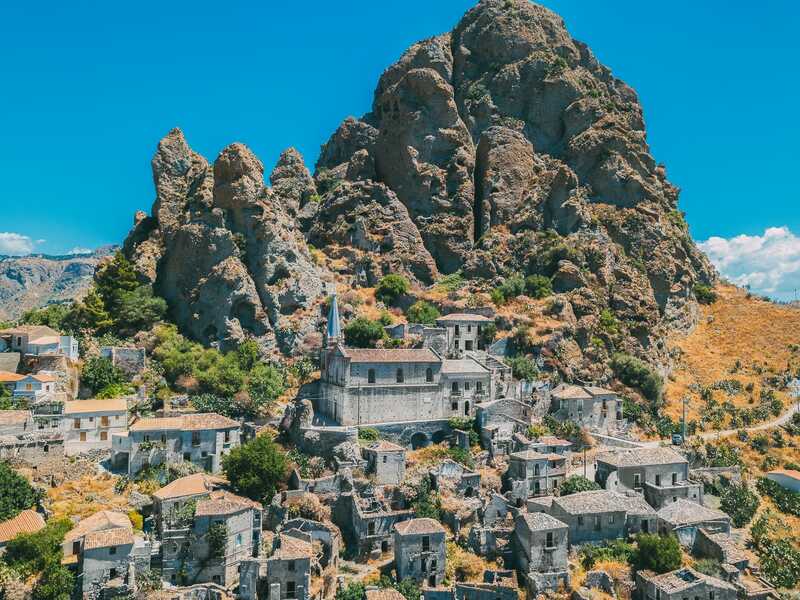 This abandoned Greek village is one of the unique places in Italy to see. Built by the Greeks, this ghost town now sits quietly, nestled below Monte Calvario. Now, the town itself got its name due to the ‘five fingers’ that seem to protrude from Monte Calvario that grasp the town (though, I’m not too sure if the town ever really was ‘held’ by these fingers). 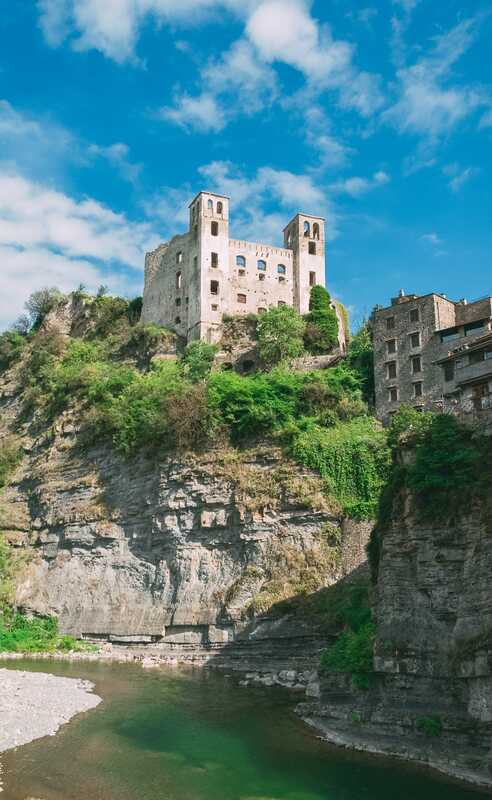 With over 1,400 years of history, it’s one unique place to explore when you’re in southern Italy (right on the tip of the boot) 👢 Just be aware, you’ll either need to drive or arrange a private excursion to get there – the area is lacking in any public transport to this point. 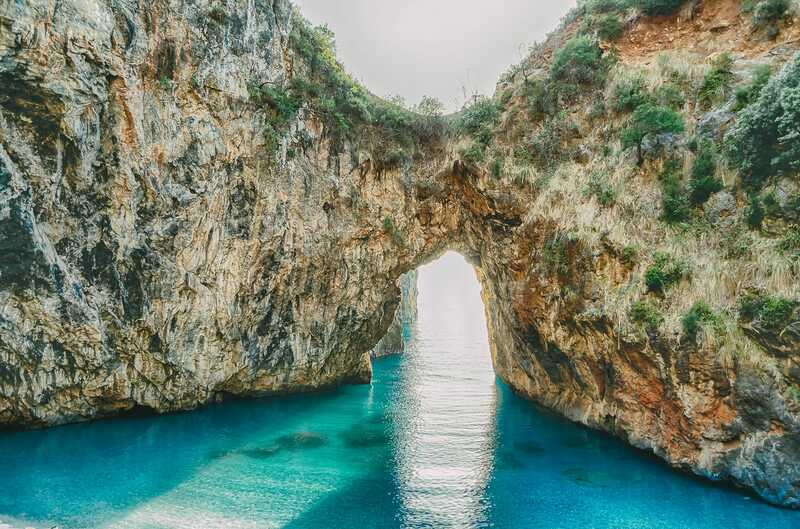 There’s something really special about Arcomagno beach, I’m not too sure if it’s the gorgeous waters or the epic rock formation but it always feels so magical. Once you arrive in the area, you can find a few spots to park your car around Lido Marinella and head down the steps to the beach itself. Just remember to pack your sunblock and some swimwear. Oh, also, for an amazing sunset, head here around late afternoon, it’s gorgeous. 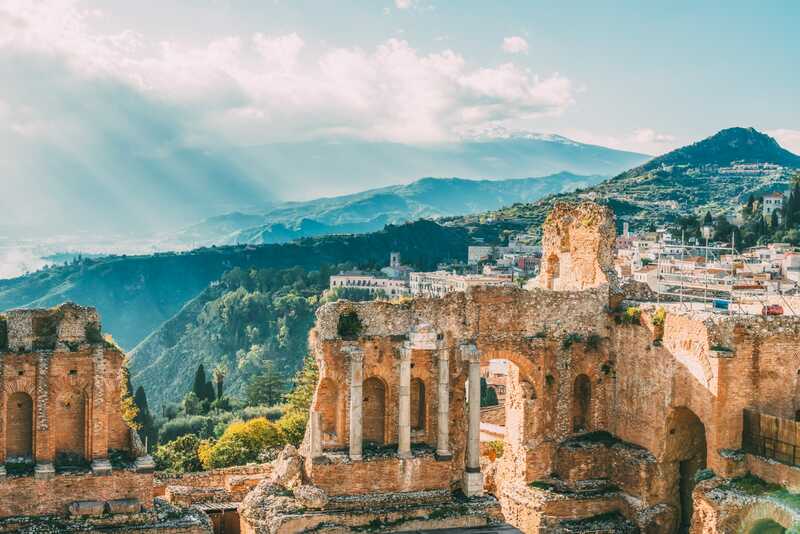 About 1,700 years old, Taormina ancient theatre is a site to be seen. 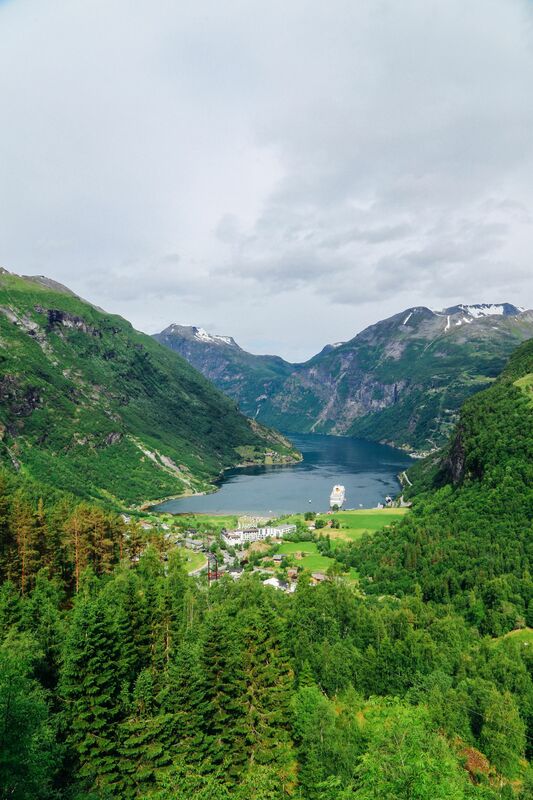 The whole place is breathtaking and it’s a must-see spot to see when you’re in the area. What makes this ancient theatre so unique is that lots of the work (like the bricks used and method) is very Roman, while the setup and how it looks is very Greek. There are not that many places like this, making it one of the unique places in Italy to see. With almost 1,000 years of history, the Castle of Monguelfo is one stunning piece of history you should see. 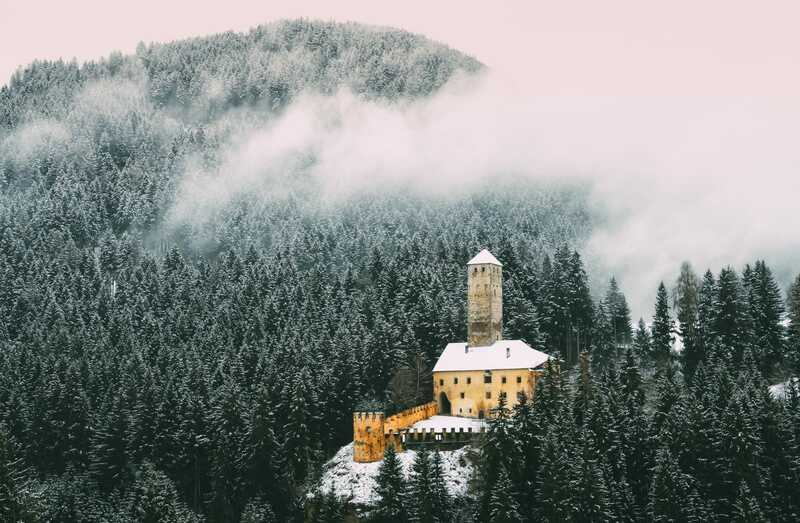 Now, don’t let the name confuse you – some people also call it Castel Welsperg too (just in case you’re looking for directions). Once there, wander around the grounds and head inside the gorgeous passageways and a tiny church. The castle sits overlooking the valley itself and offers some pretty epic views, too. 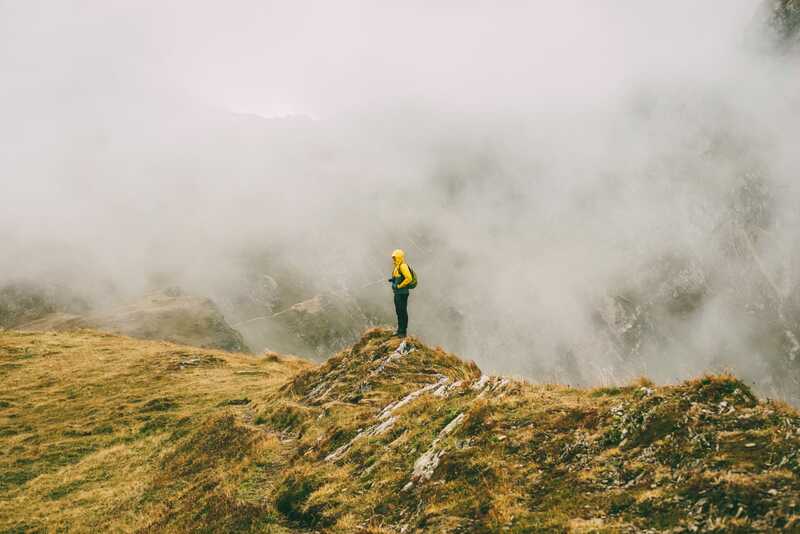 When in the area, make sure you also pop over to Fanes-Sennes-Prags, which is a stunning nature park that covers a huge space in South Tyrol. You’ll love it. This was one of my favourite surprises in Italy last year. 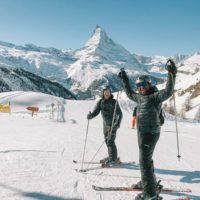 We’d decided to head around the Trentino region (stopping off along the way), hiking and eating all the pasta in sight. 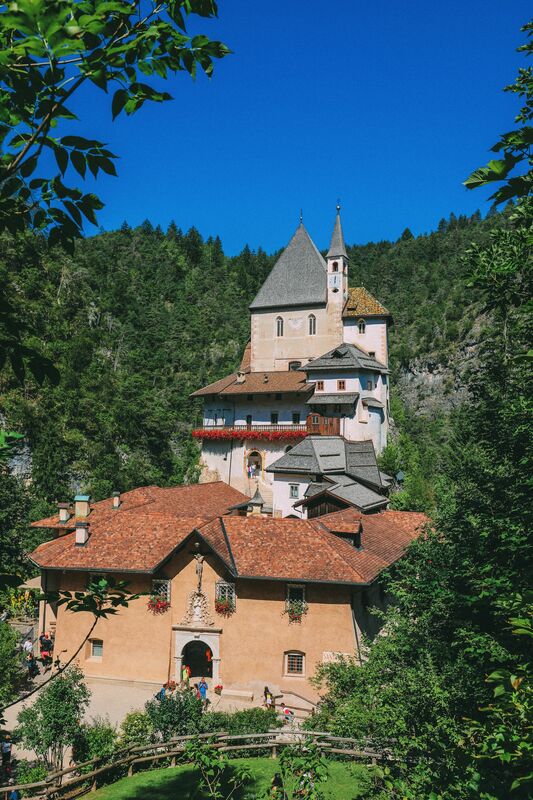 🤣 Now, one thing we hadn’t heard about before our trip was Santuario di San Romedio a gorgeous place nestled in the mountains that is great for a few hours visit. It’s easiest to travel here by car for sure (as we couldn’t find much in terms of public transport to get here). Once you arrive, you’ll park up at the small ticket booth, hop onto the sanctuary’s little bus and get whisked to the top to explore. You can read more on our visit, below. You’ll love it. 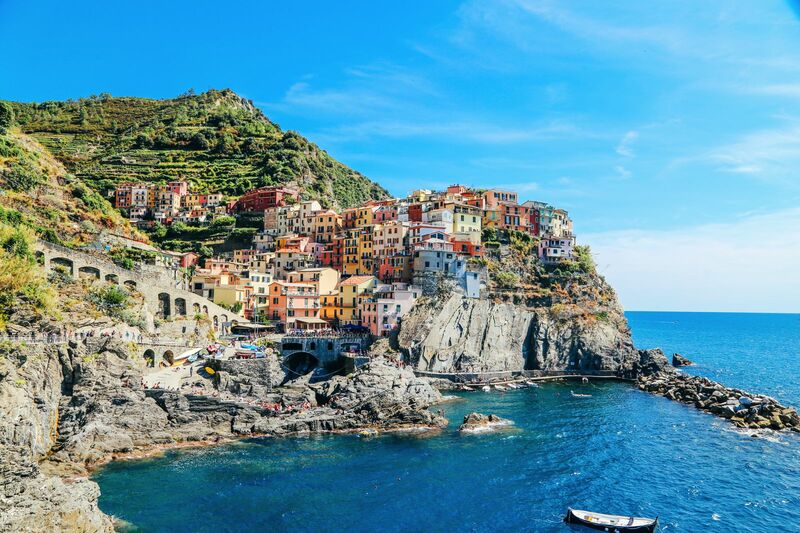 With less than 1,000 people living here, Capestrano is a pretty intimate place to visit. Once there, make sure to visit the Abbey of St. Peter, Mediceo Castle and wander the gorgeous little streets. 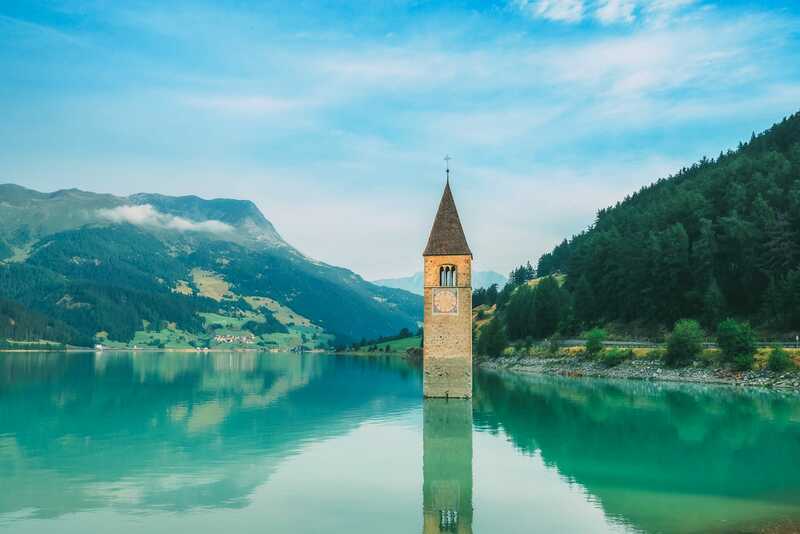 Perched in the very north of the country, right next to the Swiss and Austrian borders, is a lake you have to see. Trust me, once you’re there, you’ll know why it really is one of the unique places in Italy to see. As you arrive, you’ll notice there’s a huge spire sticking out from the lake itself. This wasn’t by accident and is the only visible remains of the town of Graun that now lays beneath the water. Oh, also there’s a huge amount of designated paths for rambling the countryside, which is great in summer. 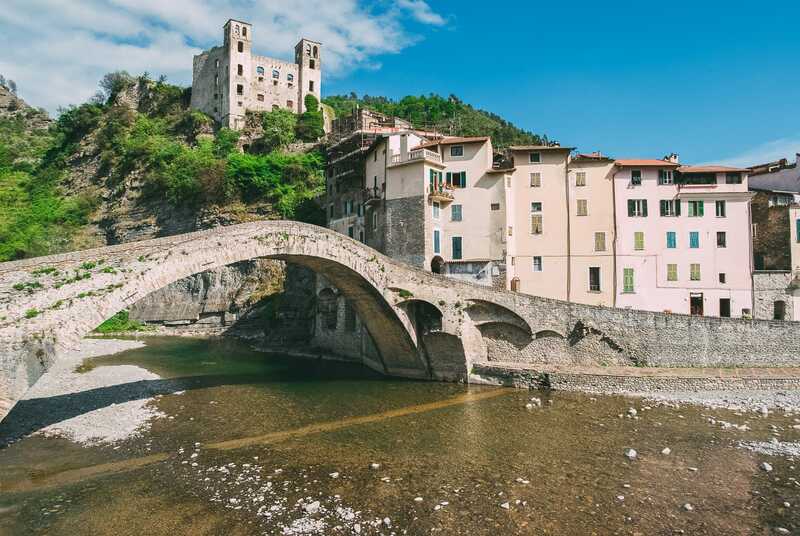 Perched in Liguria, Dolceacqua is a small commune that’s definitely worth seeing and only a few hours drive from much larger cities like Genoa. Once there, make sure to visit Dolceacqua Castle, wander around the river promenade and explore the narrow streets where Monet once painted. Relatively close to Bozen, The earth pyramids of Ritten are actually the tallest and largest earth pyramids in all of Europe. 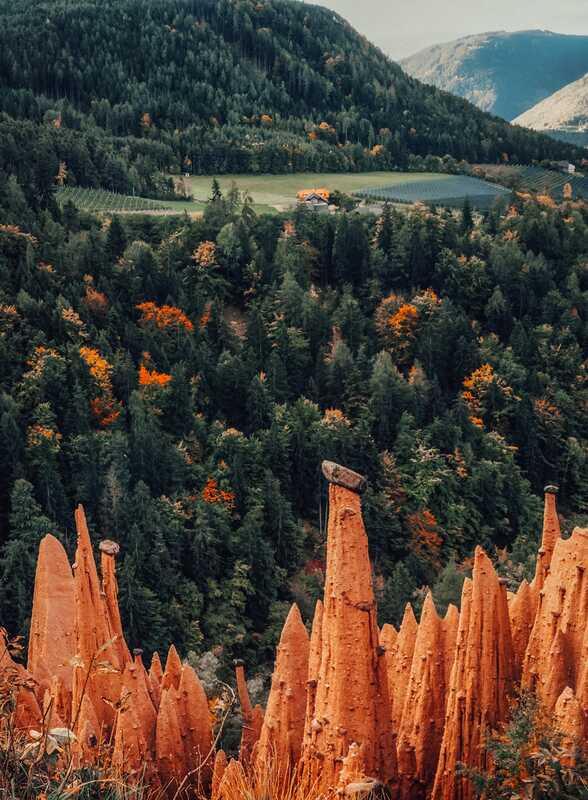 You can spot the Earth pyramids in a few areas around Ritten, so make sure to keep your eyes peeled as they only form in very specific environments. For some of the largest, pop over to the Katzenbach-creek gorge, Finsterbach creek and Gasters in Auna di Sotto. 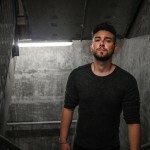 For a detailed map of their location, take a look here. Arguably, one of the most stunning views in the Dolomites, Giau Pass is one amazing place you have to explore. Drive up as far as you can, head out on a few hikes that start at the top of the pass (next to the car park). The roads themselves can be pretty winding, so if you get travel sick, you might find this hard. You might even be lucky to catch a glimpse of Rifugio Nuvoloa (the building on top of the steep cliffs). 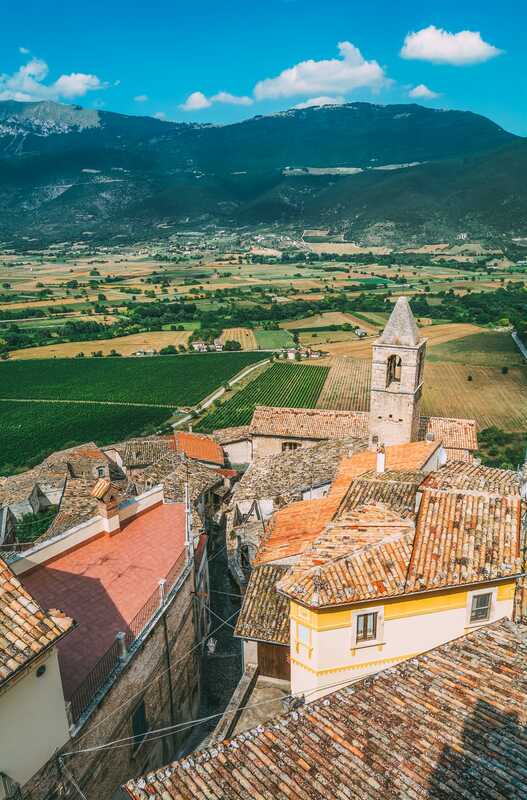 If you’re travelling in the Abruzzo region, you should definitely make a stop at Scanno. 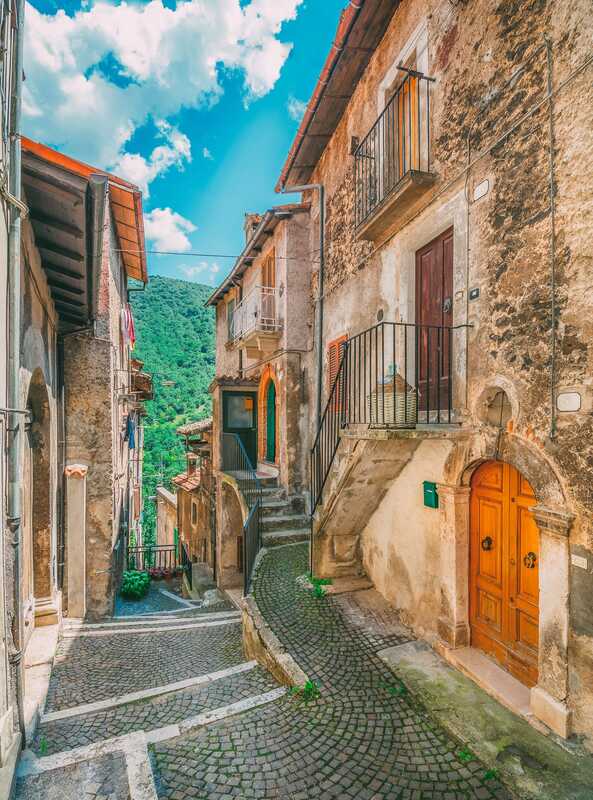 A stunning little village (or commune) that’s filled with charming cobbled streets and old rustic houses. 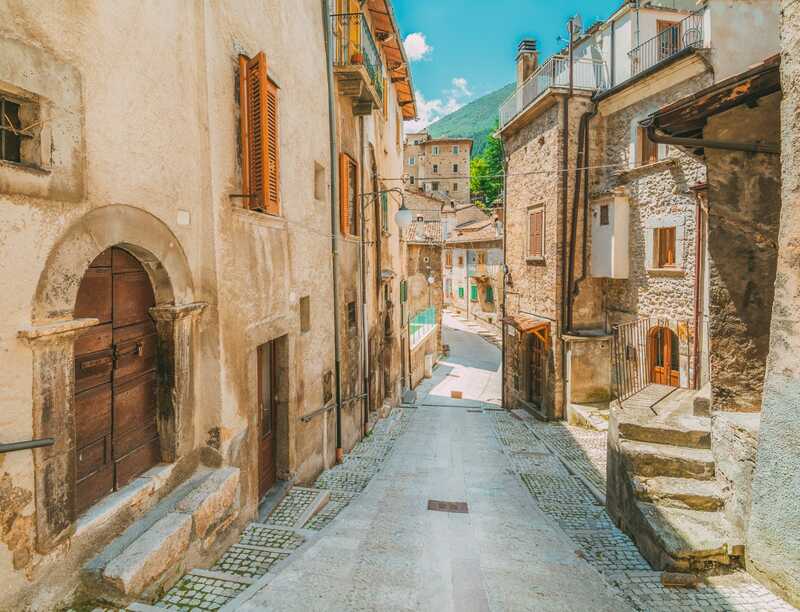 One of the best things about Scanno is that it’s actually not really been too heavily influenced by visitors and still remains largely as it did centuries ago. 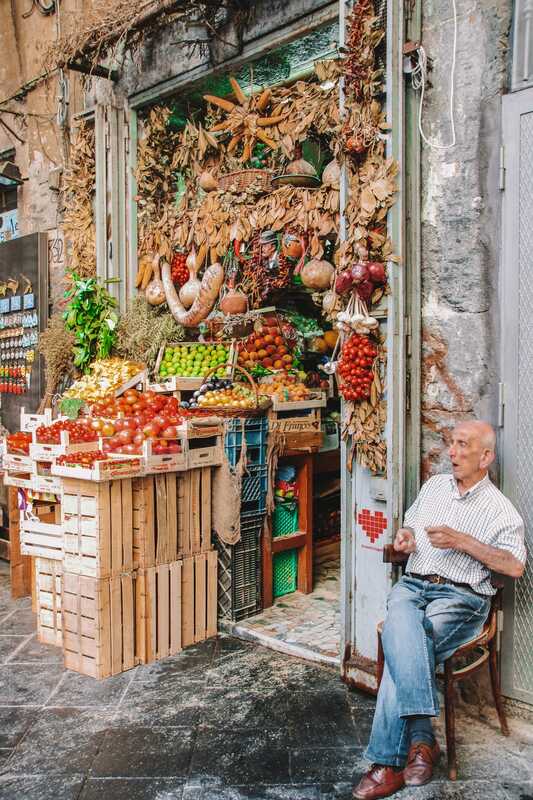 Once here, don’t expect hundreds of restaurants or alleys filled with shops – it’s pretty off the visitor trail but one of the unique places in Italy you should see… especially if you’re wanting to get away from the crowds.